Erin Shellenberger is the Center Manager for the Religious Freedom Center of the Freedom Forum Institute. Erin oversees day-to-day operations of the center including, office administration, project management, financial management, leading communications and marketing efforts and internal event logistics. Previously, she was marketing coordinator for the Newseum. During her time with the marketing department, she worked closely with the Freedom Forum Institute and Religious Freedom Center as their project manager, supporting their marketing needs. These efforts include executing promotional campaigns, producing marketing collateral, developing new content and maintaining a cohesive brand. 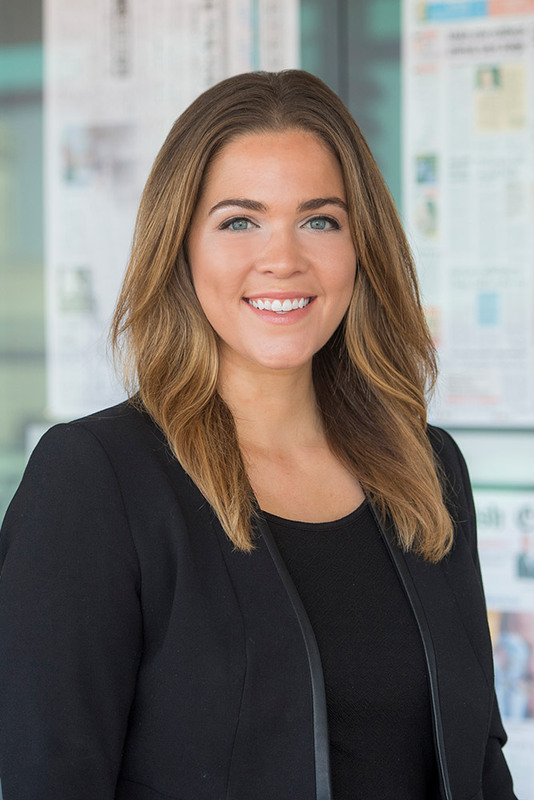 Prior to moving to D.C., Erin lived in New York City for four years, working as a project manager for a PR firm and communications coordinator for a digital media agency. Erin received her B.S. in media arts and design from James Madison University.